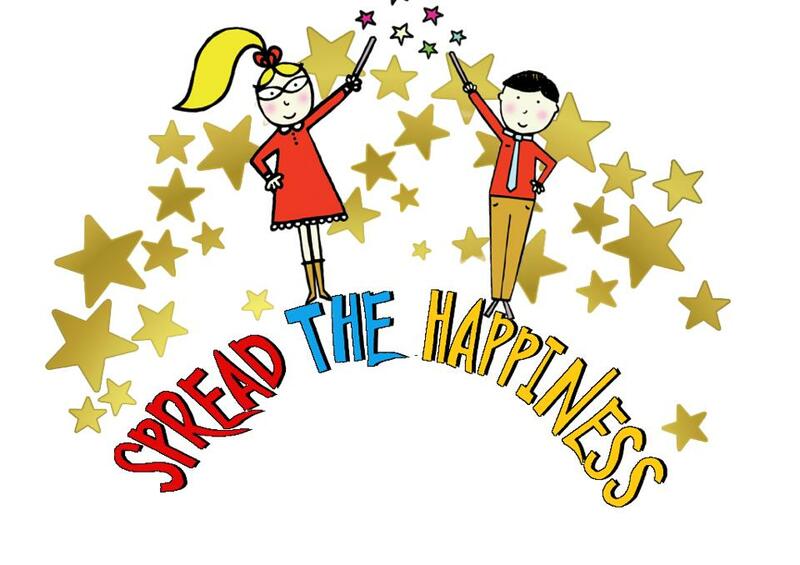 HomeStart Unplugged! Coding in Early Years. 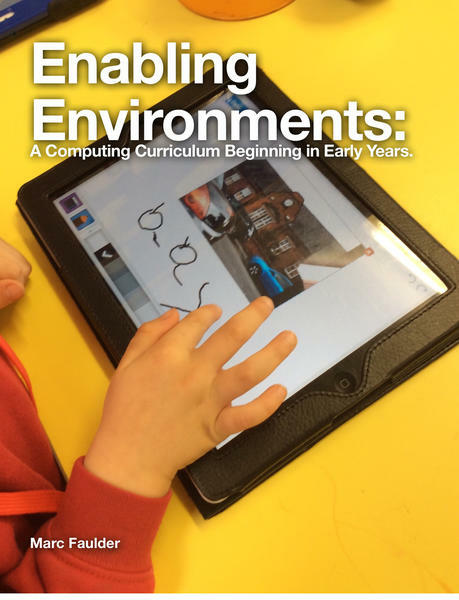 As with grammar, phonics, mathematics and other subject areas, the vocabulary of computing is equally as important. Teaching coding in foundation is also a great way to assess the use of new vocabulary in the communication and language area of learning! 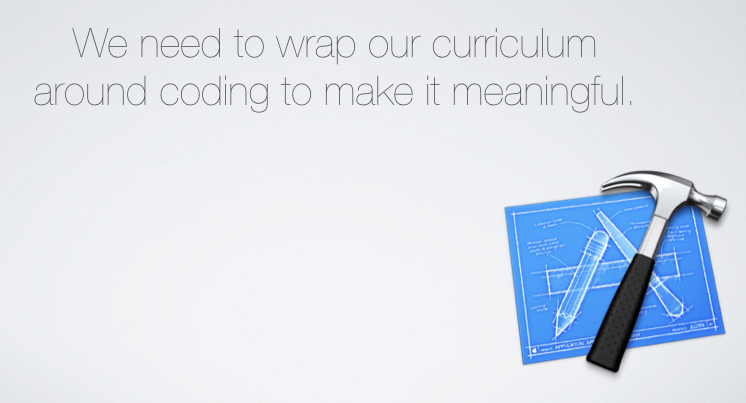 In my classroom, teaching coding skills fits well in our ‘How does…’ topic. ‘How do robots work?’. This action song from The Learning Station is a great place to start with thinking how robots work and in what ways they move. Here are a sequence of linked activities or lessons, progressing from unplugged to plugged in coding. Move like a Machine: Performing Algorithms – unplugged. This works with the whole class or group. Display a symbol code and act it out as human beebots or robots. What shapes do you make? Which shape would made a square? Which shape would this symbol code make? With early years children, my codes only use forwards and quarter turns whilst we are unplugged. When I introduce the beebot or programable toy later, I have already taught that the eyes of the beebot are always facing forward. For older age groups and more secure children, you can go deeper in to unplugged coding with backward steps. This role play secures children in visualising the symbol code in to physical actions and directions. Crack the Code – unplugged. can you match the symbol code to the maze? 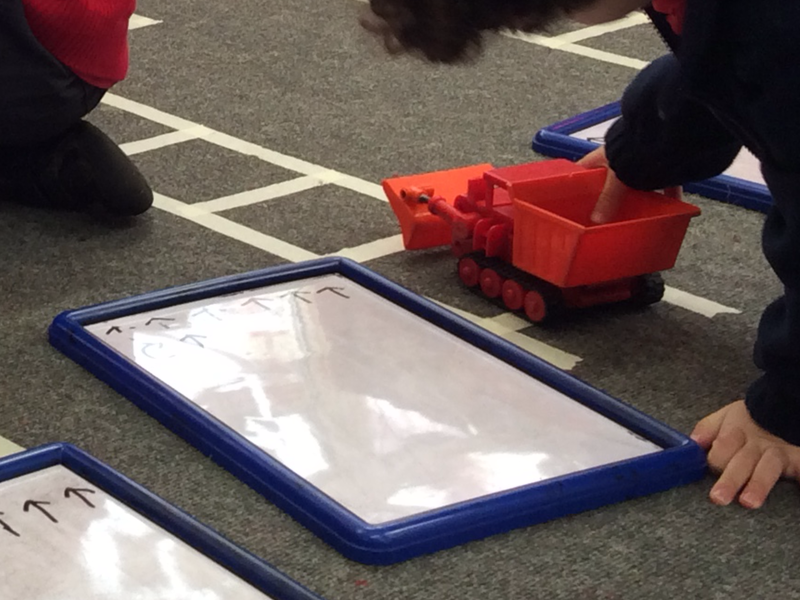 Children practise counting the grid with a wheeled toy and find a symbol code with matches the instructions they have visualised. This links the physical instructions to the written language. In early years, I break down, or chunk, the sections of the grid mazes. We will write a symbol code and act out these instructions in chunks first. We write the first section of the maze. Test it. Then clear it from our board. Then we write the next section. Test it. Then clear it from our boards. 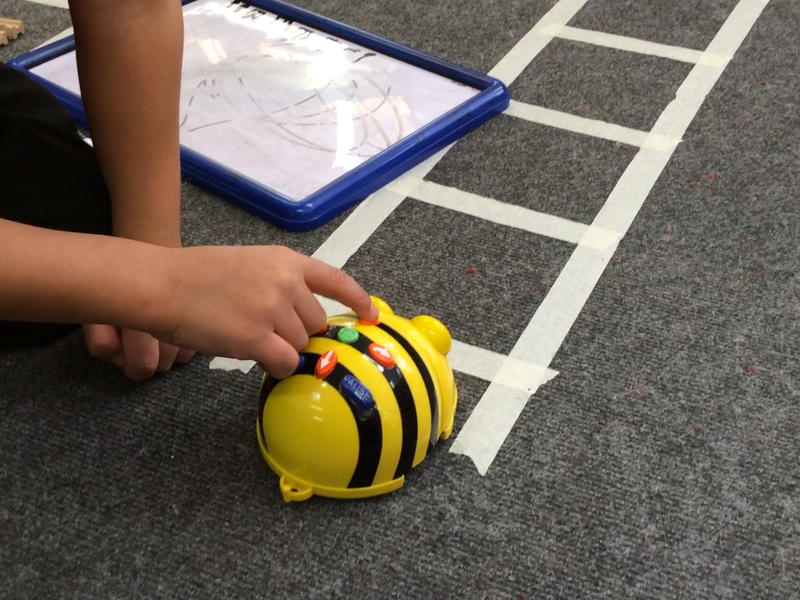 This is pre-teaching the function of the ‘clear‘ button on the beebot programable toy. Where does code come from? – Unplugged, use a wheeled toy to test your code. can you generate your own symbol code for the maze? Having read and sorted the written symbol codes, it is now the children’s turn to count the grid mazes and write their own. Can you design your own map for Little Red Riding Hood’s car to get her through the woods to Granny’s house? 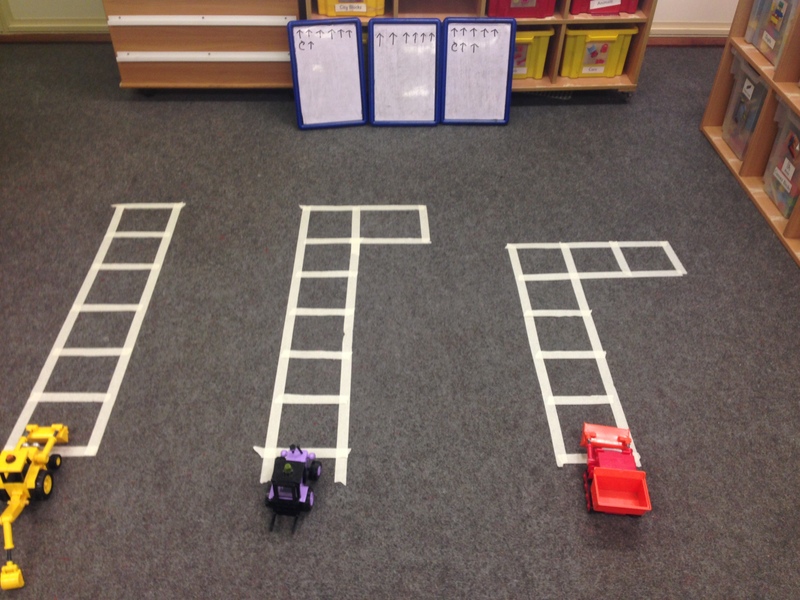 Can you write the symbol code and program the wheeled car? In the work sample above, the child has understood the function of forwards even though the track goes from left to right. The arrows depict pressing the forwards button on a programmable toy. This is where we plug in and use a programable toy like a beebot. It is also where any misconceptions manifest. However, having spent greater time visualising symbol codes and learning directions and orientation on a large scale, coding on to a programable toy will come easier. 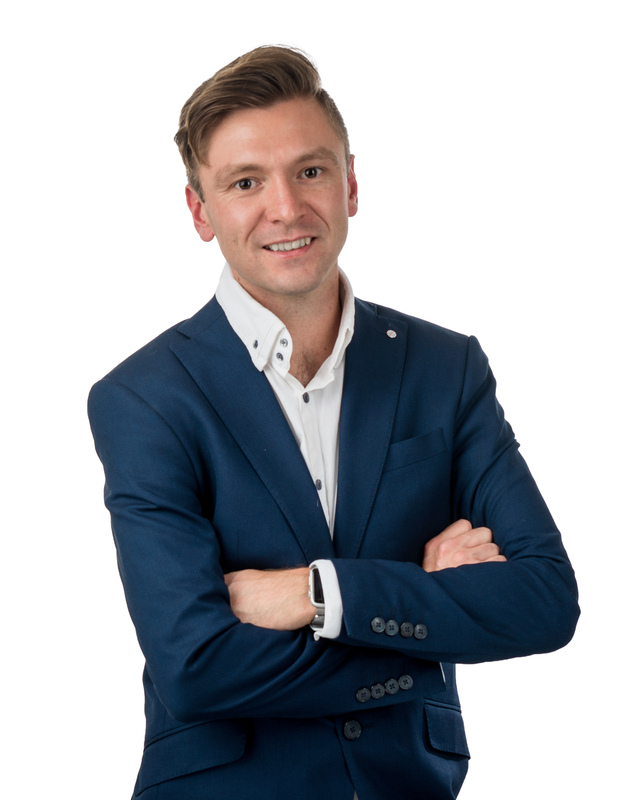 There are two common misconceptions that I have seen before teaching unplugged first. The first misconception is the use of the clear button. In our unplugged activities we are physically clearing our boards. 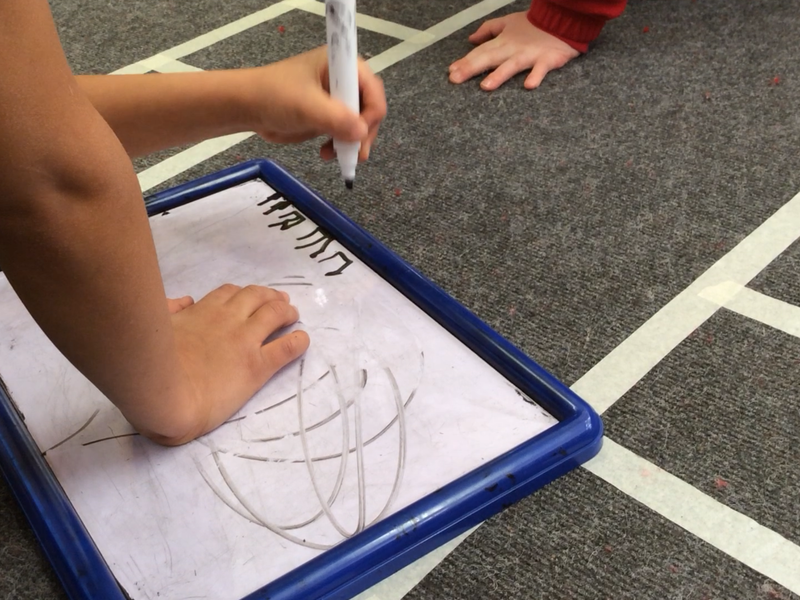 When first using a beebot, have the children use wipe boards to record their code and test it in chunks first. This brings the unplugged skills in to the plugged-in computing.The second misconception is the correct use of ‘turn’, followed by ‘forward’. The acting out of symbol code has given a good start for visualising direction and returning to this strategy on the grid helps to solve the problem. Applying the skills beyond a BeeBot. 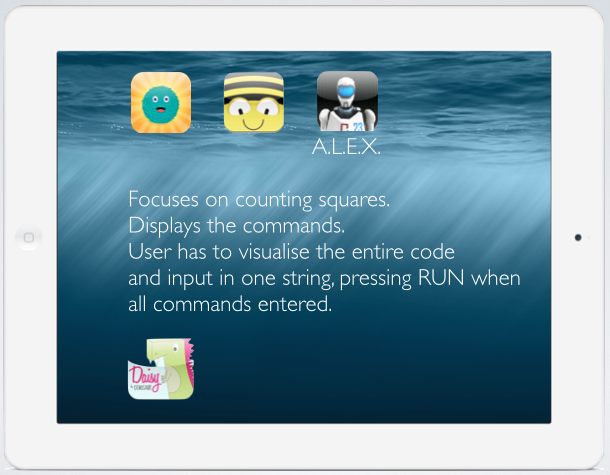 In our continuous provision children can practise the skills of coding at different levels using these apps. 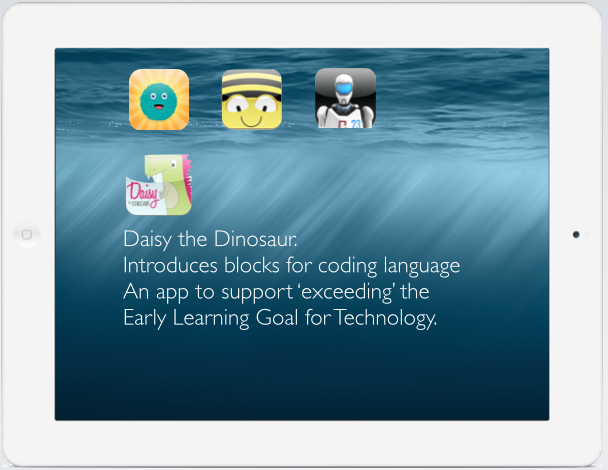 Here is a suggested progression across the 4 apps, staying within the early levels of each app. To read more about computational thinking, coding and how it support you to plan for The Characteristics of Effective Learning and thinking skills, read this more recent post of mine. Role play like a robot and give instructions or sequences of commands to navigate this maze or tiles. Arrange the tiles in a grid or pathway, using wall strips to block the route and add obstacles. Learn more about this resource here. ← “A Beginner’s Mindset”. My Reflections from the Apple Leadership Summit. I am so excited to see this! I have recently began implementing these strategies in my kindergarten classroom. This is unfirmiliar territory for me and I feel much better after seeing that we have used many of the same techniques! Thank you for sharing!! !